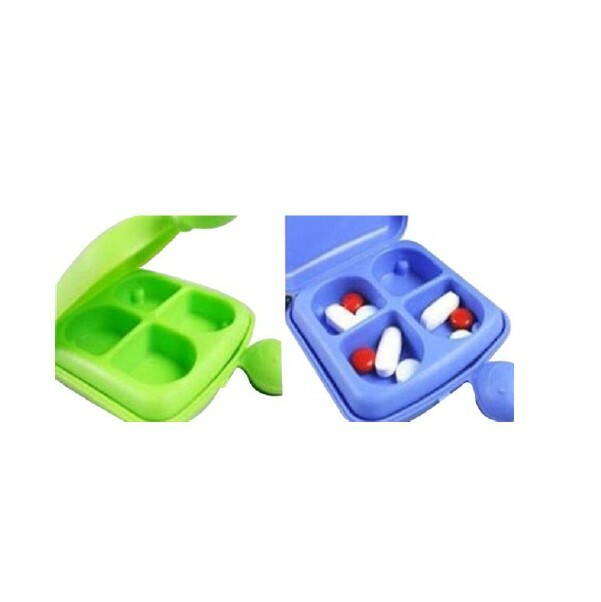 * This is a 4 case pill box, for children, they are easy to take pills when they sick, it will be a good promotional gifts. * This pill box win high reputation from home and abroad. * Color can be changed according to your requirement.